Kootenai County in North Idaho has many charming features. However, it’s the many lakes of Kootenai County people have the most interest in. 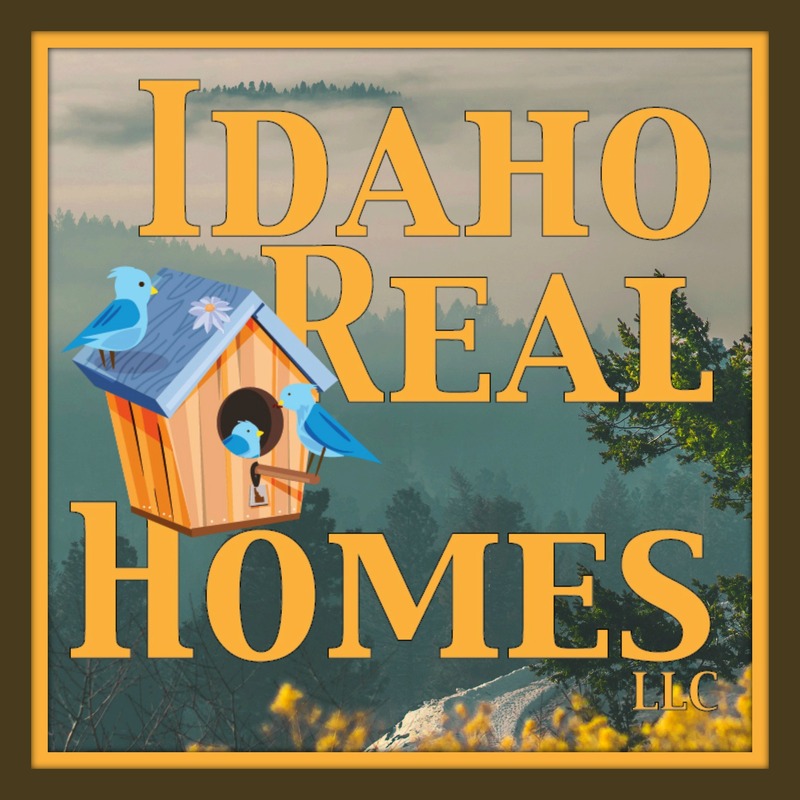 For those looking for lakefront properties, Kootenai County offers some of the best options in Idaho. Here’s a look at the lakes, their communities, and the variety of price options available. There is a lake for every budget. Lake Coeur d’Alene sits south of the largest city in the area as well, which is Coeur d’Alene. But Lake Coeur d’Alene isn’t defined by the city north of it. Here are a few statistics about the lake. Lake Coeur d’Alene is large. It’s 25 miles long, 3 miles wide, and 220-feet deep. At one point, the area consisted of several smaller lakes. Most of the lakes in the area exist because of glacial movement. Beyond that, construction of the Post Falls Dam in the late 1800s contributed to defining the lake as it exists today. Lake Coeur d Alene homes are priced from the high $500k range up into the millions depending on location and size of the estate. As the lake is so large, it contains several bays that represent areas all their own. Each of these bays has their own subcultures and character when it comes to living on the lake. Generally, you can enjoy everything the lake has to offer no matter which bay you choose to live in, visit, or play in. CdA is the epicenter of a tremendous amount of activities. There’s a number of resorts, trails, parks, camping grounds, and other outdoor activities around and on the lake. You can go kayaking, sail boating, swimming, and engage in various other watersports. You can explore the lake on your own, or take a guided boat tour. There are numerous beaches and other family-friendly things to do. For those who prefer the rod and reel, the fishing on the lake is second to none. The waters are open all year, and there’s a number of game fish such as chinook salmon and largemouth bass among others. Be sure to check out the Eagle tours in the fall and early spring as Lake Coeur d Alene is a destination spot for them in the winter. Hayden Lake is the name of the city as well as its lake. The lake is seven miles long and about two miles wide. The average depth of the lake is 178-feet, but some parts of it reach a depth of 800-feet. Mountains rise on three sides of the lake, affording a majestic and panoramic view. The creation of the lake came about in much the same way Lake Coeur d’Alene formed. For those looking for more nature and fewer people, Hayden Lake is home to less than 600 people. Game fishing represents an important pastime in the area. It’s a good place for specific types of game, such as rainbow trout. But there’s also all the things you’d expect from this part of Idaho. That includes camping, water sports, and other outdoor adventures. Originally called Mud Lake, the name became Hauser Lake thanks to Samuel T. Hauser who helped to settle the area. Hauser itself is a small city, Hauser isn’t as large as some other lakes in the area. It’s about 600 acres and has depths between 20 and 40-feet. Just as the name implies, Twin Lakes is two lakes separated by a thin strip of land. The lakes make up about 500 acres and 350 acres respectively. Depths range from 20-feet for the upper lake, to 60-feet for the lower lake. Twin Lakes represents a part of Kootenai County’s tourism area. One of its claims to fame is you can spot bald eagles and other types of wildlife in the area. Twin Lakes is one of North Idaho’s pure recreation sites. It offers various types of fishing and over 50 campsites. You likely won’t find a lot of electricity here. This is an area dedicated purely to outdoor activity and living. There are cabins and vacation rentals. The lake itself has a surface area of about 1,445 acres. Most of the population lives in the city of Spirit Lake, rather than on the lake itself. Spirit Lake has a historic and scenic designation. Activities on and around the lake include biking and hiking along the East and West Lake Trails. There’s a lot of fishing as well. Fernan Lake has a population of less than 200. While there’s a Fernan Lake Village, the lake itself sits within the Fernan Lake Natural Area. The lake stretches across 423 acres. With such a small population in the area, there are mostly homeowners in the area. Fernan Lake is a popular fishing spot, and the Fernan Lake Natural Area offers hiking and natural scenery. This area is still more or less a work in progress as far as activities go. There’s a goal for it to become a natural environment used for observation and learning. Lake Pend Oreille is the largest lake in North Idaho. It actually stretches across two counties. The southern tip of the lake is the part that sits in Kootenai County, around the community of Bayview. Bayview is best known as the location of the Farragut Naval Training Station. The lake itself is surrounded by mountains and stretches over 148 miles. It can reach depths of over 1,500 feet. The name comes from a French phrase meaning “pendant” or “ear hanging.” It comes from the lake’s shape, which resembles a human ear. Lake Pend Oreille offers exquisite views and atmosphere many consider almost magical. There are a few other smaller lakes in Kootenai County. Each one has a little something that sets it apart from the others. Note that each lake has its own rules regarding boat size and motor restrictions. Most of the larger lakes have no motor restrictions, but some of the smaller ones do. As you can tell, there’s enough water to go around in the area for those who enjoy the outdoors and lake life. Lakefront property is an ideal choice for any who enjoy the water, and Kootenai County caters to those who enjoy peace and nature. Which area do you think would appeal to you most? Feel free to ask us about any area you’re interested in.